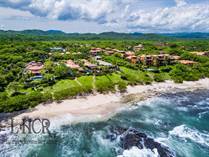 Located just south of Tamarindo, and accessed through the town of Tamarindo, the small, upscale, coastal community of Playa Langosta is an exotic place with excellent conditions for surfing. Luxury properties abound, including a stretch of stunning beachfront homes called "the millionaire's mile". 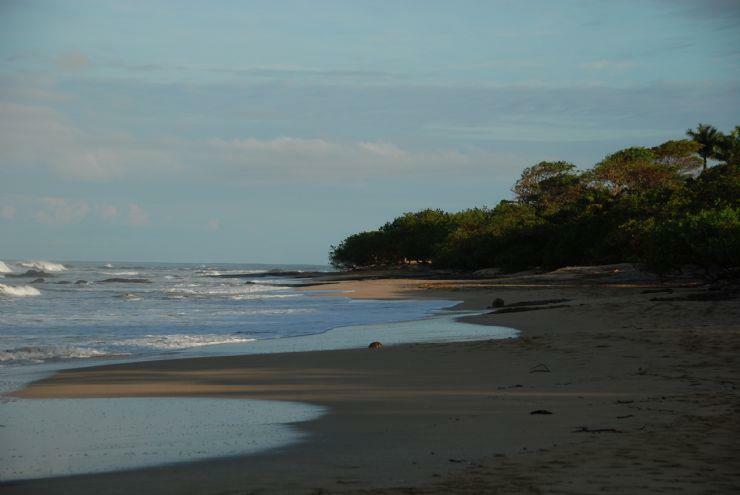 The wide beach of Playa Langosta is much quieter than its neighbor, and is one of the best places in this region to let your hair down and relax. 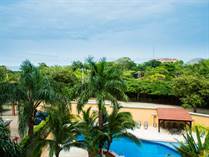 Most homes and condos in this area offer ocean view roof decks, jacuzzis, and private pools. 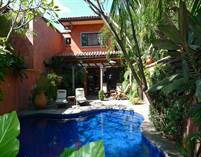 "“One of Costa Rica’s Finest Beachfront Estates” "
Lot Size 1462.63 sq. m.